Chestnut Hill Mens Performance Plus Pique Polo Shirts CH100. 100% combed cotton pique. Relaxed fit. Striped neck tape, bar-tacked side vents. Imported. Each shirt begins with fine-spun combed cotton, knit in a smooth jersey inside and soft pique outside. The shirt is carefully sewn, then undergoes our 16-hour "dip and heat" process, so you can wash it without worry. The result is a soft, wrinkle-resistant polo shirt that looks newer, longer--and it's the same one that sells for $60 or more in upscale department stores, pro shops, and resorts. 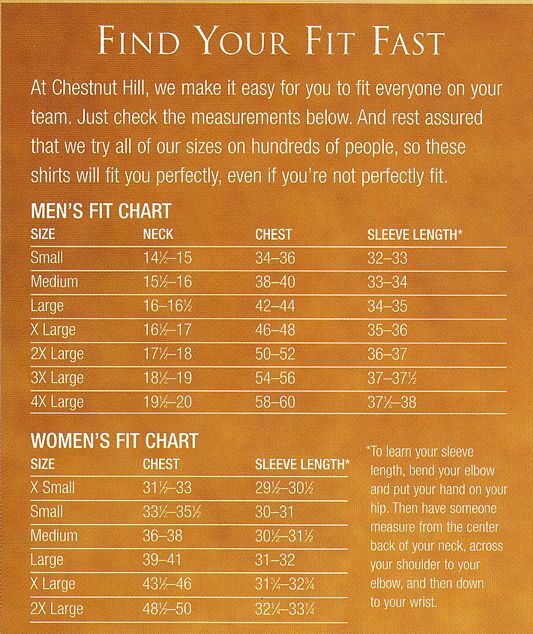 Chestnut Hill Mens Performance Plus Pique Polo Shirts CH100. This shirt is my favorite of all time, and have been buying these for years. Now suddenly I find out they're being discontinued. Bummer. product is great in size and comfort. I like the feel of cotton. Awesome service! The day after my online order I realized I ordered the wrong size. I emailed and the order was corrected and arrived two days later. The quality and price of the shirts I ordered is outstanding!